Cananga has been known for a long time and could be found easily in Java Island, especially in Blitar and Boyolali. Flowers or its oil is used as an ingredient for scrubs so the result is soft skin and face. 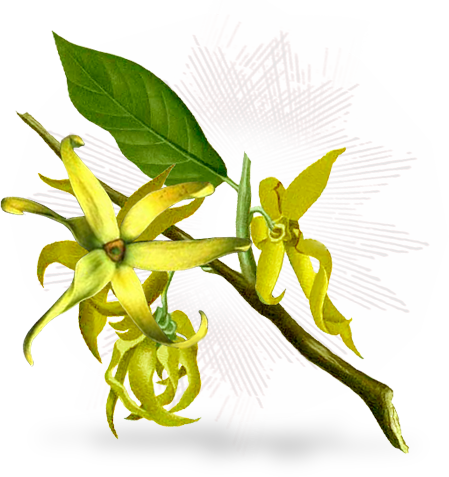 In addition to hair beauty, Cananga is also used for skin that is often used as ingridient that blends in mask or scrub. Cananga extracts also have a balancing effect for oily skin or dry skin. Cananga oils in aromatherapy can regulate the flow of the adrenal glands in the nervous system, causing a calming effect and relieve anxiety, anger and panic.